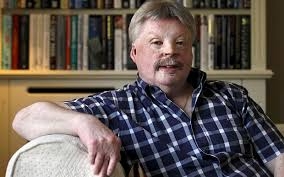 An interesting evening with Falklands War veteran, author and charity supporter Simon Weston. The evening also features Rebecca Holt with her tribute to ENSA and the popular classics. Evening in support of the Royal British Legion Poppy Appeal. Tickets €10 include a buffet supper available from +34 600 228 616 or 668 573 954.